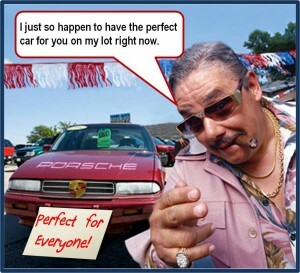 SHARING stories about dubious tactics by dodgy car salesman is almost an Australian national sport. But a survey of Australian used car buyers shows many have no idea how much risk they are taking if they don’t do their homework first. Figures revealed by CarHistory.com.au found that thousands of cars sold every week have either been stolen, illegally tampered with, written off or flood damaged. Have I got a deal for you? Perhaps not. More than 250,000 cars sold every year left unsuspecting buyers with huge repair bills, unroadworthy vehicles or inquiries from police seeking a “please explain”. The annual cost tops $500 million and a quarter of all used cars that change hands every year have been identified as a financial risk. CarHistory.com.au boss David Scognamiglio highlighted some simple steps used car buyers should take to avoid being stuck with a lemon. “It’s always safer to buy from a dealer than through a private transaction,” he said. In all Australian states, scrupulous dealers must provide warranties and cooling off periods (for individuals only – not company buyers of commercial vehicles). “Whether it’s your dad, your uncle or a mechanic,” Scognamiiglio said. A mechanical inspection is a must, whether you are buying a car privately or from a licensed dealer. The cost of repairs becomes the buyer’s responsibility from day one with private sales and after warranties expire when buying from a dealer. Do your homework. 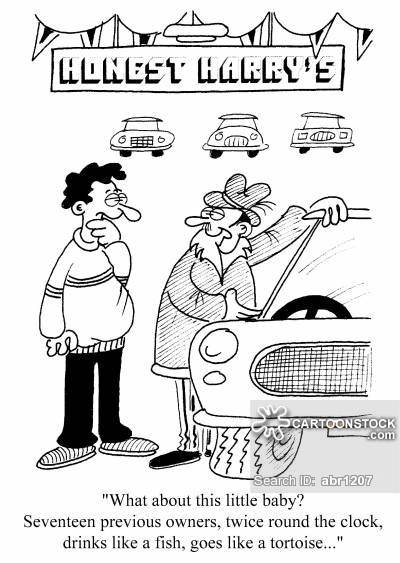 Get a car mechanically inspected, set you maximum price and have your deposit ready. At auctions, there are no cooling-off period exists, no warranties and the car’s history is not guaranteed. For less than $50, a comprehensive history check provides peace of mind, identifying if the car has been written off, stolen, had it’s odometer reading changed and much more. 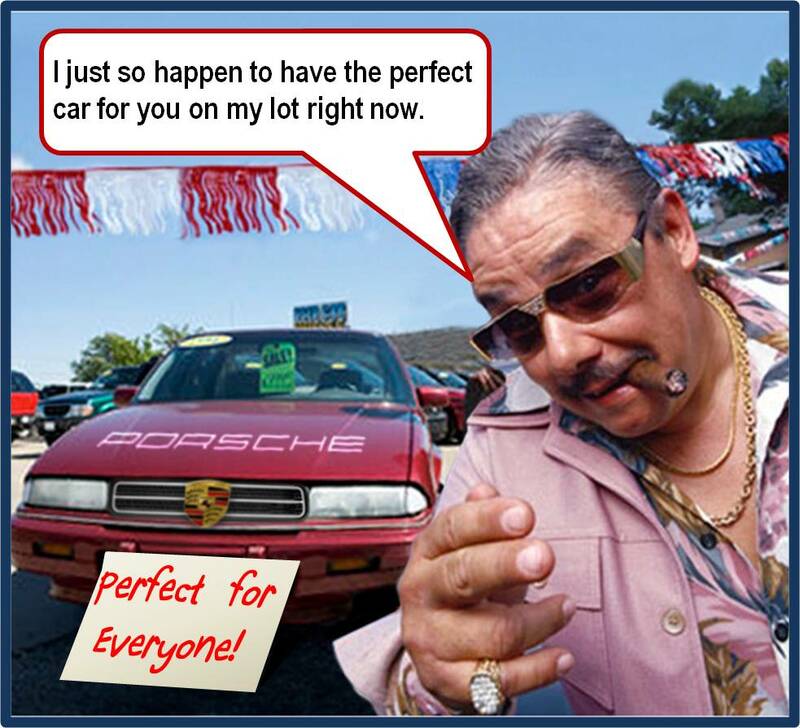 As one of Australia’s biggest buyers of used cars, AreYouSelling.com.au strongly recommend it. Millions of cars are available around Australia from reputable dealers and are in good condition and sell for prices that accurately reflect their true value.